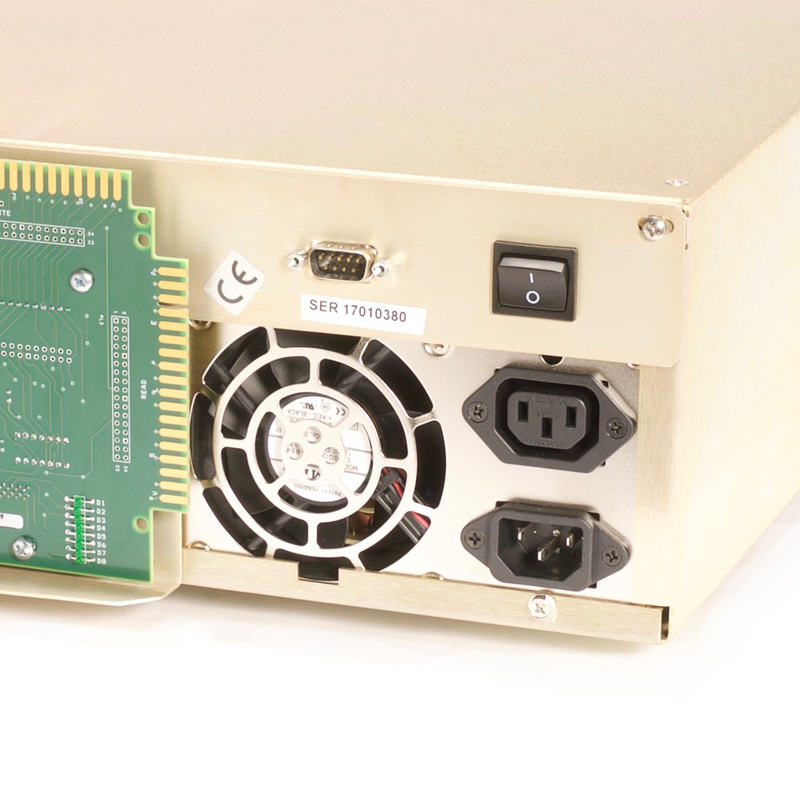 The TES-3 emulates reel-to-reel, half inch tape drives that connect to Raytheon Data Systems NRZI, PE or PE/NRZI Magnetic Tape Controller. 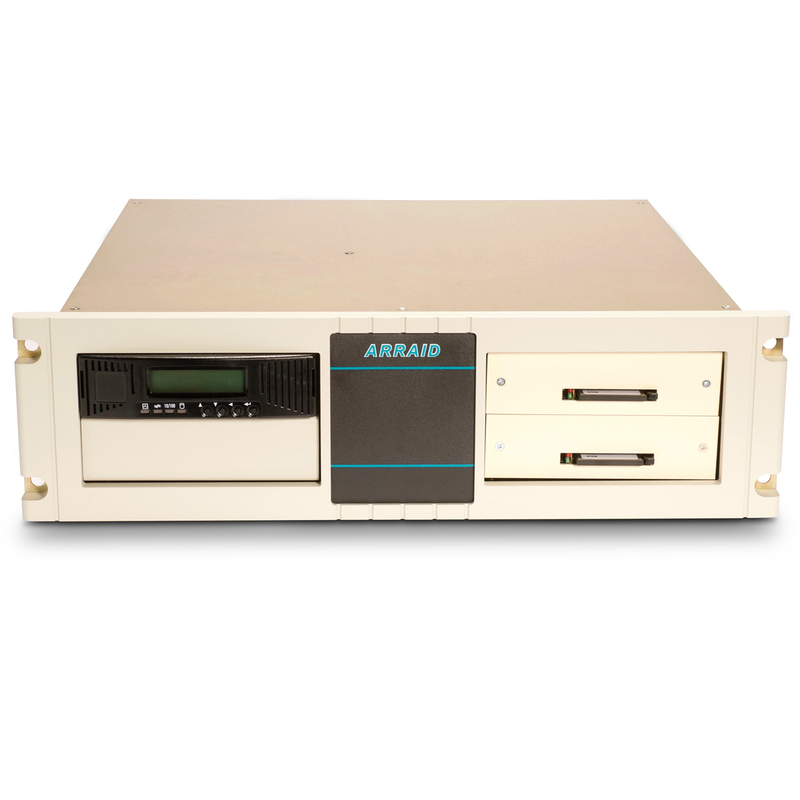 The TES-3 is plug-compatible with the original RDS-500 tape drives, while using ARRAID's proprietary solid state 'ARRAID Flash Drive' (AFD) to store data. Internal TES rotating drives (disk, tape & magneto-optic) can still be supported upon request. These drives were used on computers made by Raytheon Data Systems, such as the RDS-500. Tape speed is typically 45ips, Start/Stop only. Recording densities from 800bpi NRZ mode to 1600fpi PE. The TES-3 can replace an existing drive and formatter. An existing formatter and its supported drive may be connected to the TES-3 using a special cable available from Arraid. No host system software or controller changes are required to replace a refurbished 9 track tape drive with the TES-3. 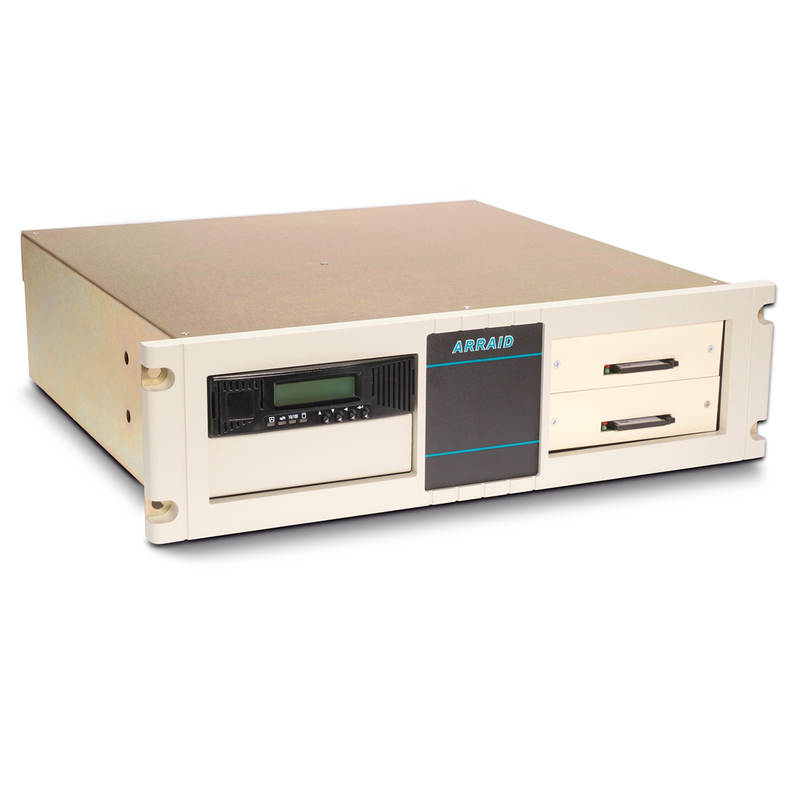 The TES-3 provides a complete bridge between the original RDS-500 tape drives host controller and the TES's solid state ARRAID Flash Drive (AFD). Additional TES-3 options include disk to disk backup, disk to tape backup, AFD network (backup & restore) and mirroring. No refurbished SMD replacement can match the reliability, features and customer support provided by choosing the TES-3 to replace your aging and refurbished RDS-500 tape drives. Additional TES-3 options include AFD network (backup & restore) offering Ethernet based tape data access, and replacement of tape reels with solid state ARRAID Flash Drive (AFD) configured as a magneto optical or legacy PCMCIA flash card media. No refurbished Pertec interface tape drive can match the reliability, features and customer support provided by choosing the TES-3 to replace your aging Pertec tape drive. 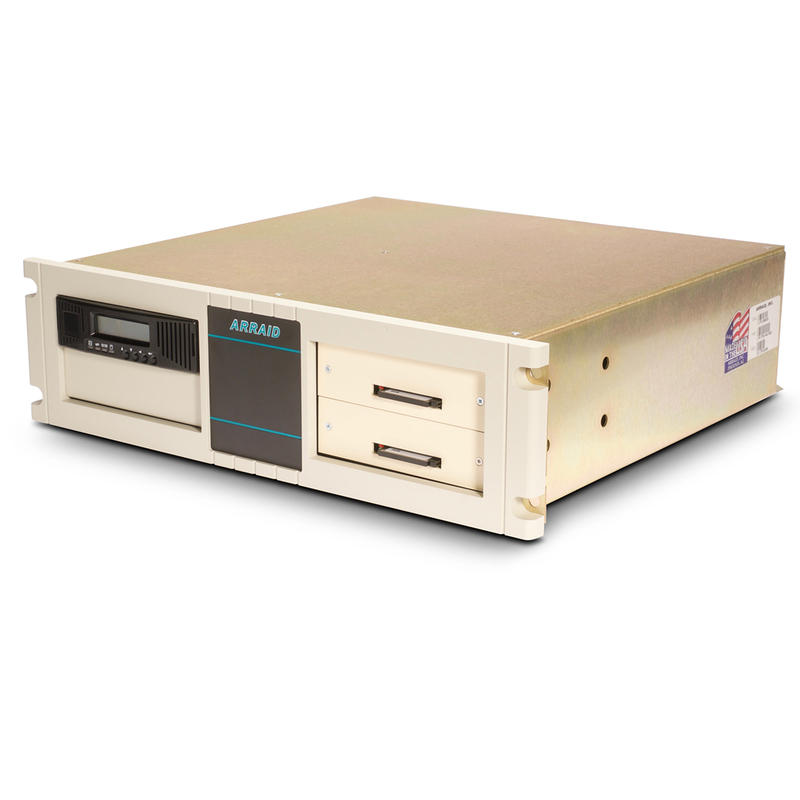 The TES-3 is provided as new equipment, allowing customers to utilize SCSI drives or ARRAID's proprietary solid state 'ARRAID Flash Drive' (AFD) installed in the TES-3, with MTBF of 200,000+ hours and significantly more when using the solid state AFD. Learn how the TES-3 replaces Pertec interface reel to reel tape drives using Tape Drive Emulation. There is only one standard version of the TES-3 with no model modifier. It is anticipated that minor changes required to emulate specific drives or interface with specific controllers will be accommodated by the standard product. The legacy tape image is stored on the solid state ARRAID Flash Drive (AFD). 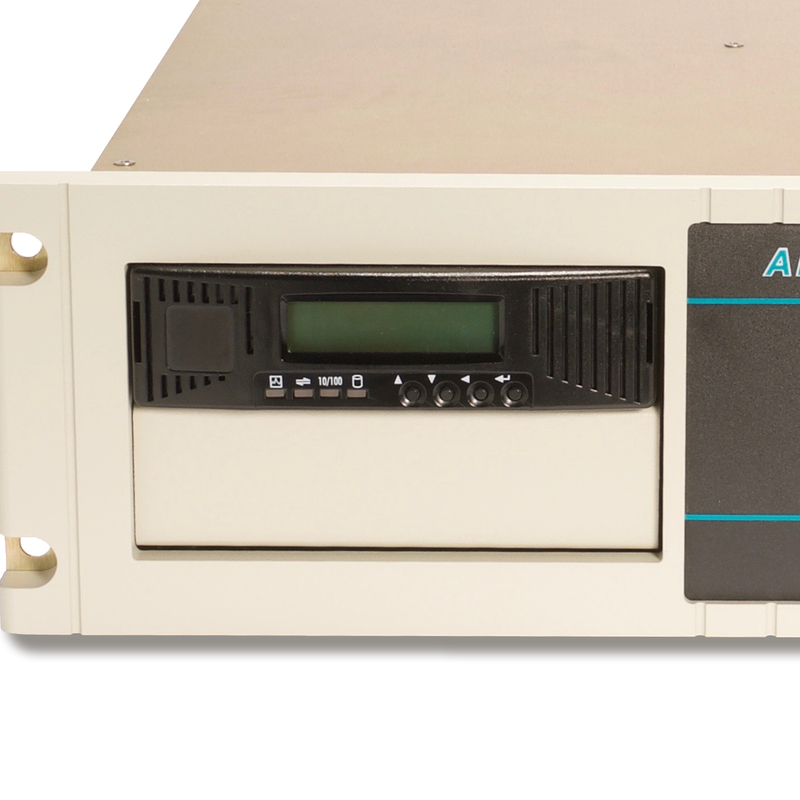 The (AFD) can be configured as a Disk, Tape or Magneto-Optical drive and has proven successful as the primary storage device in many applications, especially when used in a fully cached TES-3. Excellent as internal copy/backup devices, these drives and industrial grade CompactFlash (CF) media have the durability to perform well for many years. RMR enclosures include drive bays for removable disk drive modules. The drive bays have a key lock switch for mechanical and electrical interlock. Any standard Arraid removable disk drive module can be used.